If you think energy management is just having a smart thermostat, you’re missing out. Smart technologies don’t stop at smart thermostats, and together they offer tremendous savings. Are you taking advantage of them? Greener is better and All-Guard Systems Energy Management solutions help green up the environment and your wallet. If you got a smart thermostat because you liked the idea of effective energy conservation, why not be even more purposeful? Energy Management goes beyond having a smart thermostat. It is a total package that integrates additional smart features and devices that when leveraged together minimize your ecological footprint and maximize your savings. 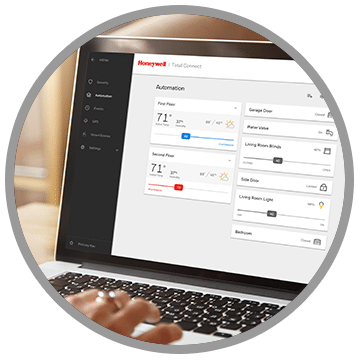 All-Guard is dedicated to helping Bay Area clients get the most out of their systems with solutions that target their Energy Management goals. What are some energy management solutions? 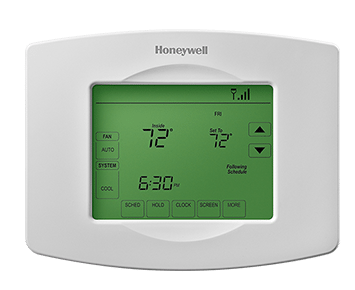 Enabled thermostats are able to be scheduled, can respond to triggers such as arming or disarming the system for increased comfort and energy efficiency. 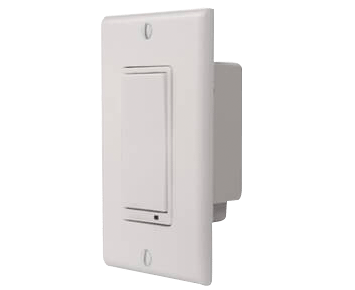 Turn off, on, or dim lighting right from your smartphone or tablet, or set scenes and schedules to fit your need. 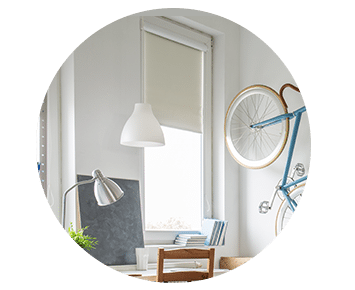 Great for hard to reach windows, smart shades can be operated remotely or be scheduled to open and close to maximize lighting or reduce cooling costs. 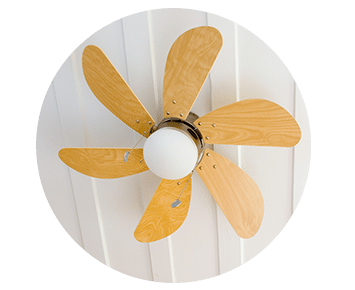 Ceiling fans add a lot of advantage, keeping things cool on hot days and circulating warm air on cold ones. Smart fans do even more! Program them to work on specific schedules, work in conjunction with lighting, and much more. Smart sensors sense things. 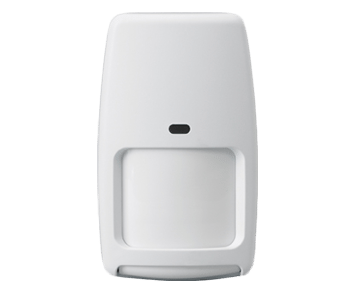 Motion sensors detect your presence, or lack of it, and can signal other smart devices to turn on or off and ambient light sensors can signal shades to close or lights to dim for example.